The second oldest Tibetan monastery in India. It’s a short drive or bus ride from town. Built in the 7th century under Songtsan Gambo’s reign. 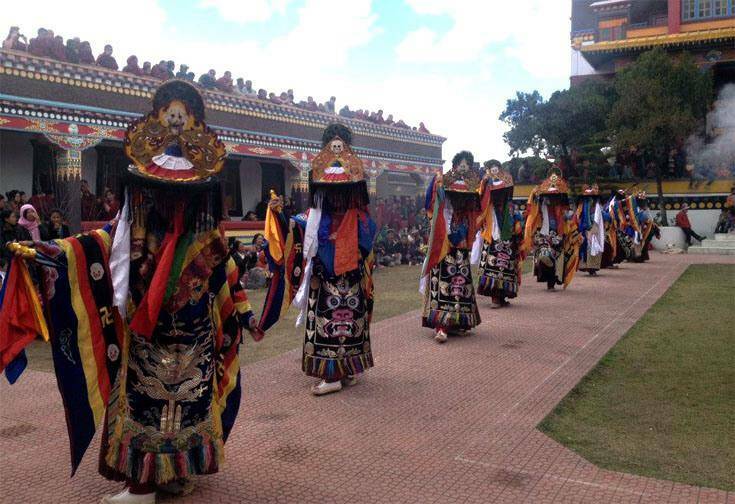 It’s of the Bon sect of Tibetan religion, Tibet’s first indigenously formed branch of Buddhism. The monastery offers clues about Buddhism, Bon and how they affected the people and culture of Tibet.